Browse: Home / Main / KSR Shop: Get your Battle of the Blue tee now! KSR Shop: Get your Battle of the Blue tee now! The Kentucky vs. Duke game is just around the corner. 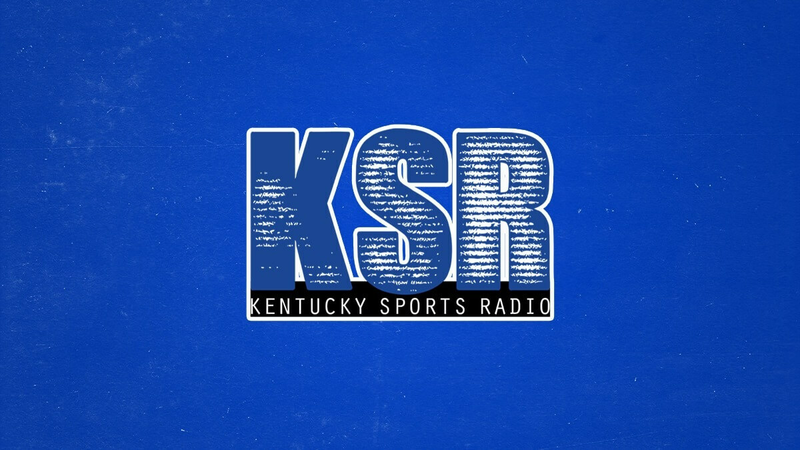 The KSR Shop and Kentucky Branded have the perfect tee to get you ready. Head to ShopKSR.com to pick up a ‘Battle of the Blue’ tee while supplies last. Plus, take advantage of free shipping on orders over $30!